It’s never too late to start protecting against sun damage advises Benessere beauty therapist Torrie. It may sound alarmist in our damp, often overcast country, but the British Association of Dermatologists (BAD) recently reported that skin cancer is on the rise in the UK, with over 100,000 people newly diagnosed with it every year. Malignant Melanoma is the most deadly form and is responsible for over 2,000 deaths in the UK each year. Being observant is vital, as most cases of melanoma are curable if detected early enough. However, if diagnosis is delayed and the cancer spreads then your chances of surviving are significantly reduced. It’s worth checking out the Association’s website for practical detailed advice on what to look for and how to examine yourself and your family says Torrie. Watch out for crusty, bleeding or scabbed moles, ones which are red, itchy or inflamed and any mole that has got bigger and changed shape. If you discover anything that looks unusual always have it checked out by a doctor. Keep an eye on the UV index, which shows the amount of UV radiation each day. You’ll find it on weather forecasts or you can download the free World UV App, developed by the BAD in partnership with the Met Office. 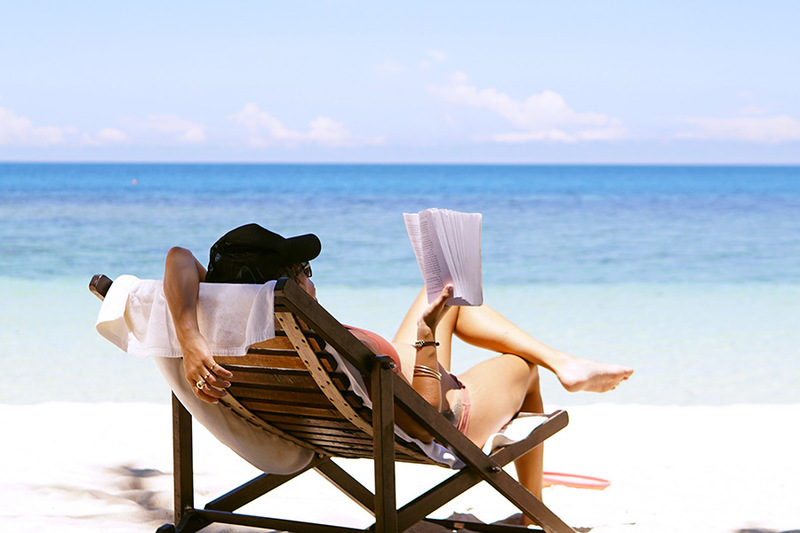 This handy app gives live UV ratings anywhere in the world so is perfect for holidays, when you should keep an eye on the sun’s rays and be aware when they reach harmful levels. Ideal too if you have young children, as their skins are very vulnerable and easily burn. Sun Protection Factor (referred to as SPF on the bottle) guards your skin against UVB radiation. The higher the SPF number, the longer you can stay in the sun without burning. Torrie recommends using SPF 30 or higher on your face, neck and hands every day of the year as unprotected skin is vulnerable to UV radiation. However, you should also protect your skin against UVA rays, which are present even on dull overcast days. These damage the skin causing wrinkles, uneven pigmentation and some forms of skin cancer. Buy a sunscreen with a UVA rating of four or five stars for full protection. Is your skin suffering from uneven pigmentation and sun damage? Why not chat to one of our beauty experts and let us develop a tailored programme of CACI skin rejuvenation treatments especially for you? These non-invasive treatments can deliver dramatic, visible results, without the need for surgery. Learn more about CACI and how this pioneering technology can help turn back the clock. If you can, avoid being in full sun between 11am and 3pm when it’s at its most powerful and harmful. Torrie recommends wearing SPF 30 (or higher). Slather on plenty of sun cream before venturing out in the sun, and reapply diligently every couple of hours, and especially after being in water. La Biosthétique’s SOLEIL range lets you enjoy the sun without regrets. These high-tech cosmetics offer the highest standards of modern anti-ageing research, and their protective and conditioning effect far surpasses that of simple UV products. SOLEIL is the ideal choice for everyone who values their appearance and health. All SOLEIL products are of course suitable for all skin types, including the most sensitive. Steer clear of sunbeds. They are super-damaging to your skin and cause it to age prematurely. If you can’t bear to bare your bikini-body without a bronzed glow, then a use a fake tanning product rather than a sunbed to get you over those first lily-white days on the beach. Burnt skin is damaged skin, however, we all have sun-bathing mishaps occasionally. When you do, take a cool shower or bath immediately, or if this isn’t possible, calm the skin with a damp towel for 15 minutes and gently pat dry. 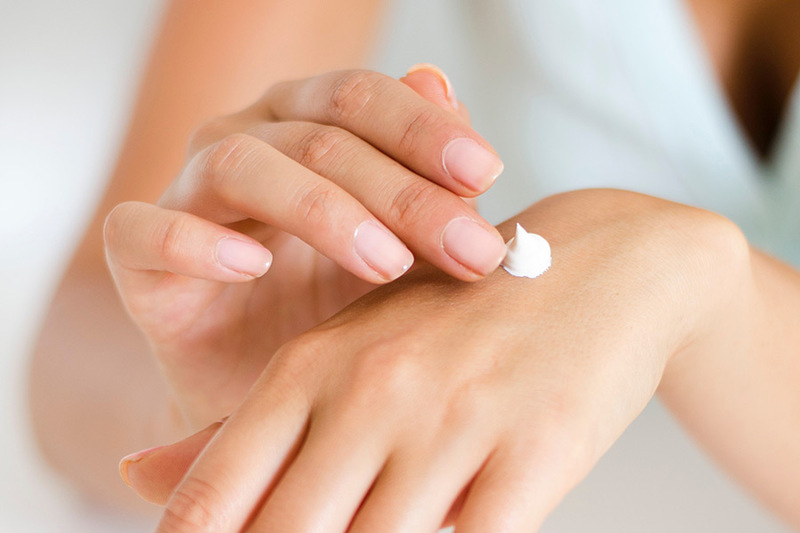 Moisturise frequently, drink plenty of water and please don’t pop those blisters as this can damage the skin further and lead to scarring. And finally, don’t forget your hair and scalp need protecting too. 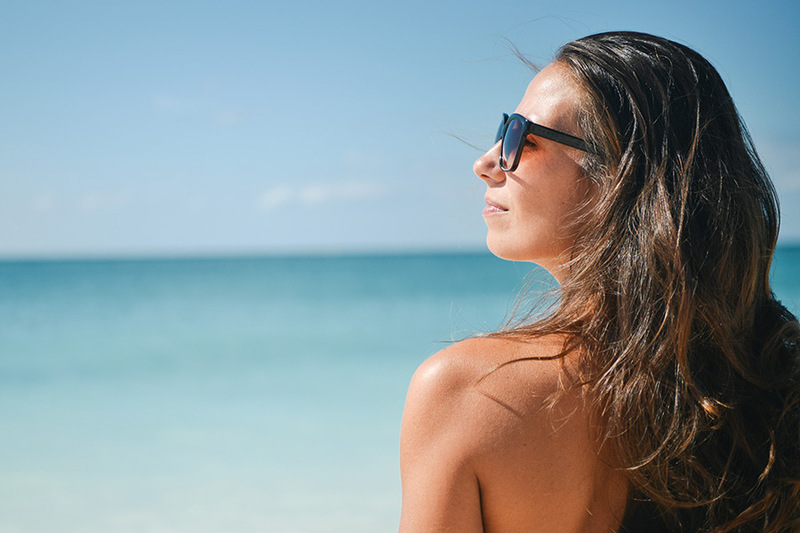 Read Salon Director Fran’s advice on caring for your sun-kissed tresses here.